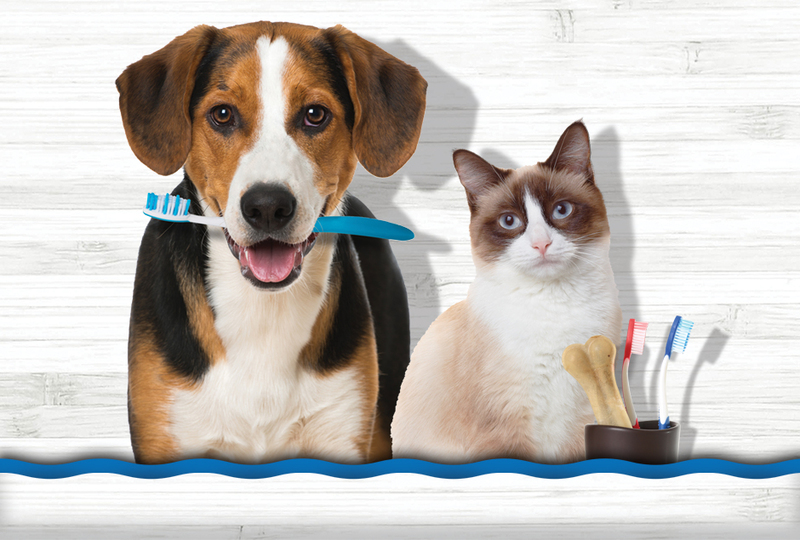 Pets Need Dental Health Too! 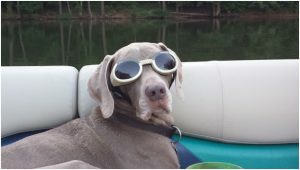 Does your dog wear Doggles? A note from Bosley Rhoades – Keep your pup’s gorgeous eyes safe this summer!